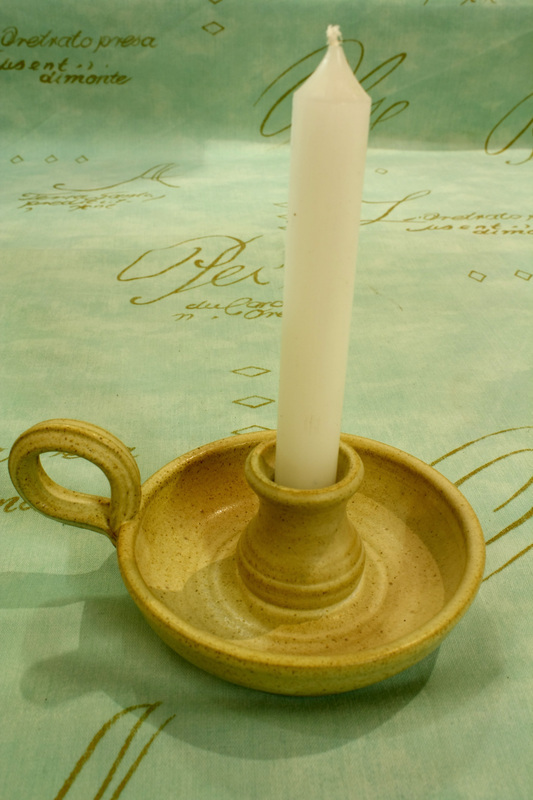 We produce a range of Giftware and souvenirs on sale in our shop and supplied to the trade. 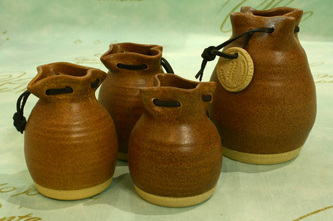 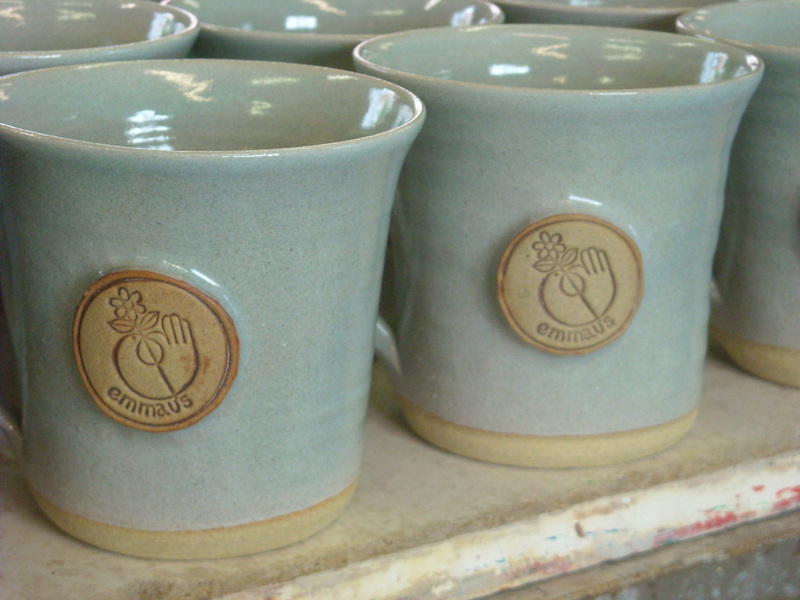 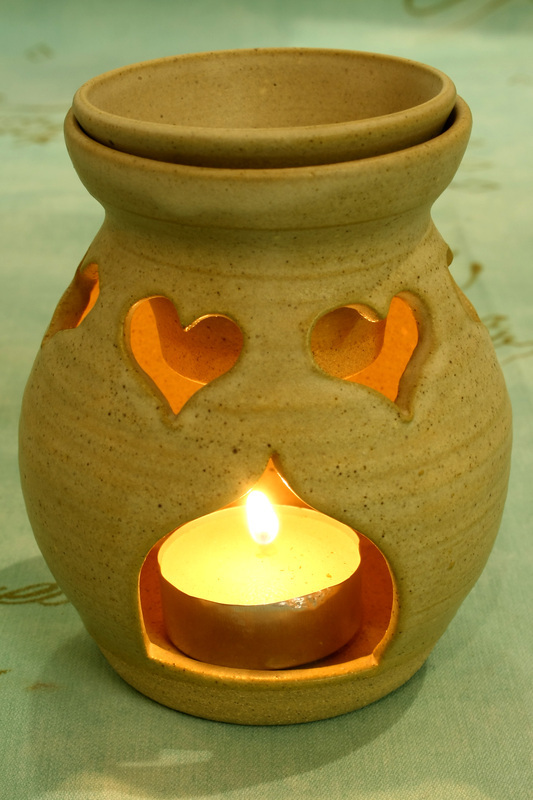 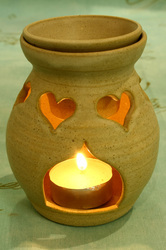 We make one off decorated pots to celebrate weddings, births and any other special events. 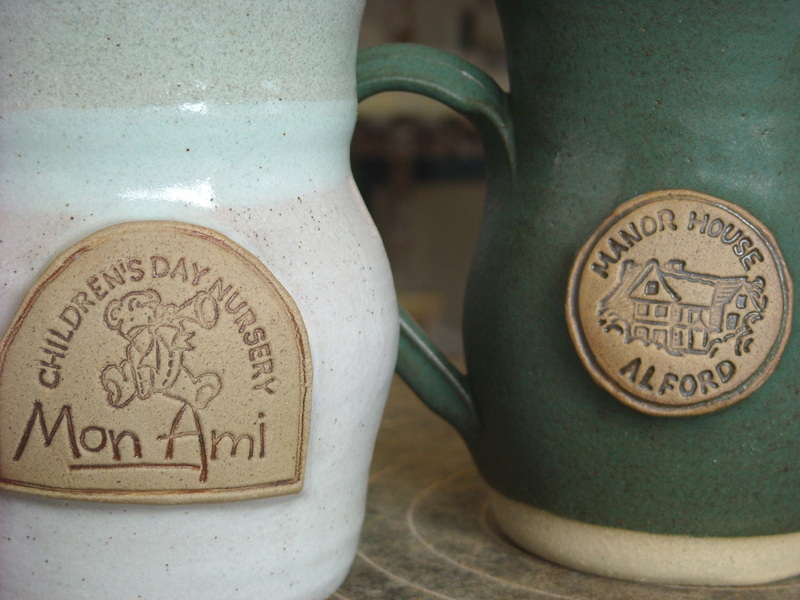 We also make mugs and tankards with stamps applied on them for special occasions and fundraising (schools, churches, clubs and societies) and for corporate ware ( business gifts, business personalised pottery etc). 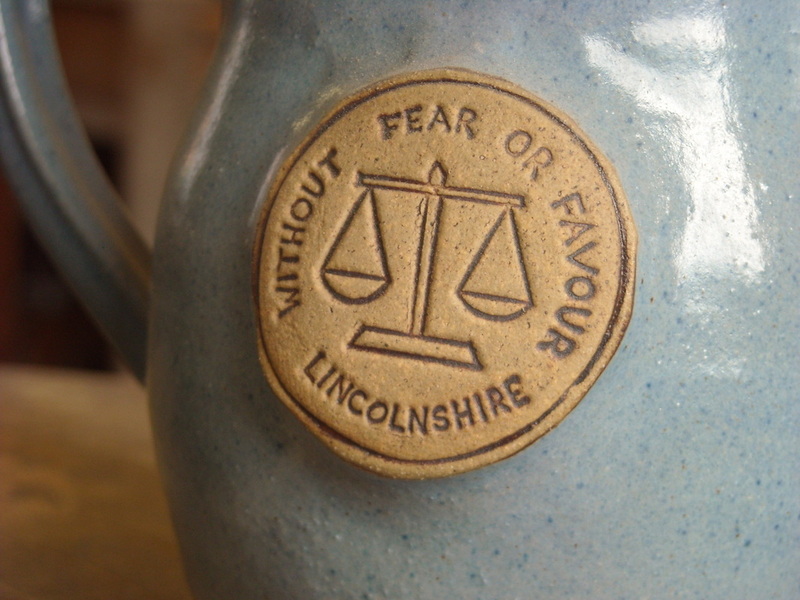 Over the years we have made commemorative pottery for such varied events as Royal occasions, pots for Lincoln Cathedral, mugs for the British Antarctic Survey Team, mugs for Lincolnshire County Council and numerous others. All to your own design.